We demand the resignation of Berrien County, Michigan Prosecutor Michael Sepic. 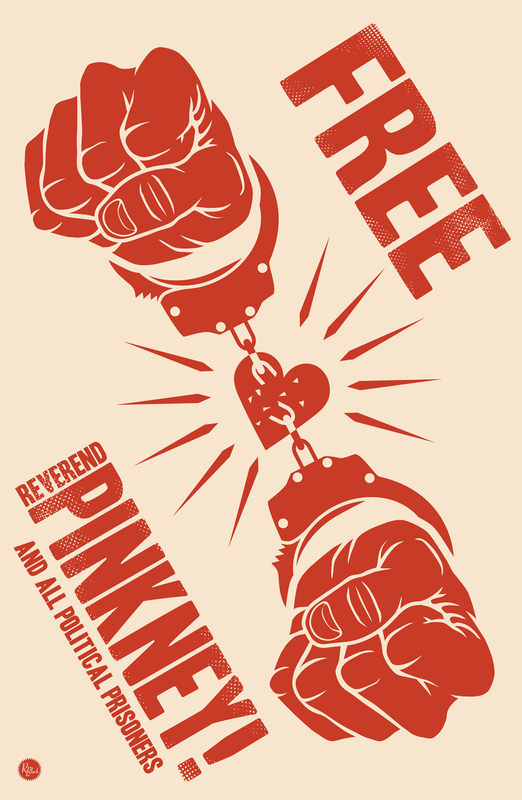 Free Rev. 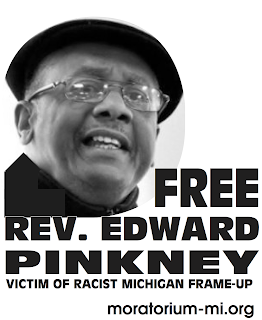 Pinkney - Stop the corruption! Please consider signing if you have not already.